Controlled release fertilizers (CRF) work very differently than regular fertilizers. For starters, they have a very release rate that isn’t affected by the amount of rain. Instead, soil temperature and microbial activity are the main determiners of nutrient release. 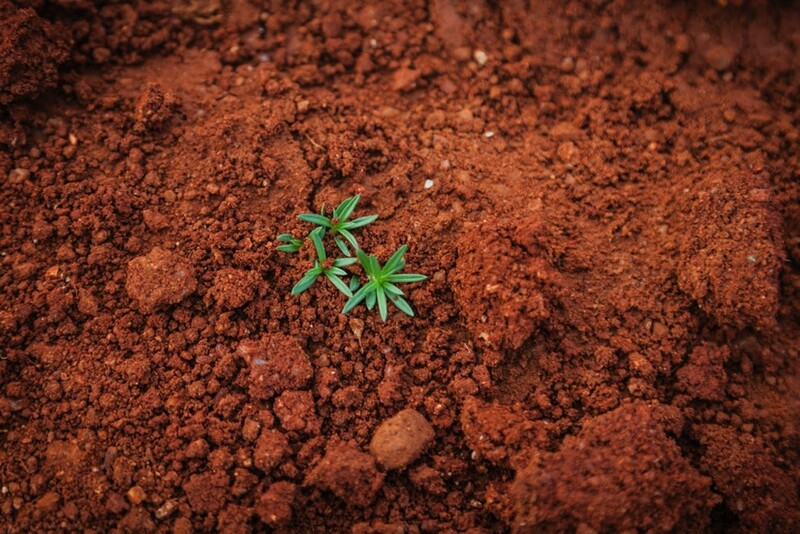 In Malaysia, soil temperatures are fairly constant, which means that nutrients are released all year round without sudden drops or increases. Many plantation owners take the easy way out and apply fertilizers on the surface of the soil. This method is acceptable, but not the best way. Although sprinkling fertilizers on the top of the soil is easy, there’s a higher chance that the fertilizers will move away from their original position. Unlike normal fertilizers, CRF doesn’t dissolve immediately upon coming into contact with water or rain. Instead, it can be around for months and months. This means they can be blown away by the wind, storm or rain and moved by workers, animals walking and the like. Therefore the best method is to mix the fertilizer with the soil, or bury it underground surrounding the oil palm or whatever crop you have. You don’t want to over-fertilize your plants and neither do you want to under-fertilize it. Since CRFs have a release rate that’s different from regular fertilizers, you actually need less. Studies have found that you can apply about 30% less CRFs compared to other fertilizers. A healthy range would be between 0.35 to 2.5 kilograms per cubic meter. Some studies have found that the optimal application rate is about 1.25 kilograms per cubic meter. Try not to apply more than 3 kilograms per cubic meter at one time as this can lead to fertilizer burns or over fertilization which can be toxic to your palms. Dry CRFs can be stored for a long time. However, in Malaysia’s hot and humid weather, moisture tends to accumulate in the air and encourage microbial growth. Although moisture cannot directly affect the integrity of the CRF’s coating, growing fungi and bacteria can break it down. Therefore, it’s advisable not to keep your CRFs too long. It’s best to use them within a month or two after purchase. 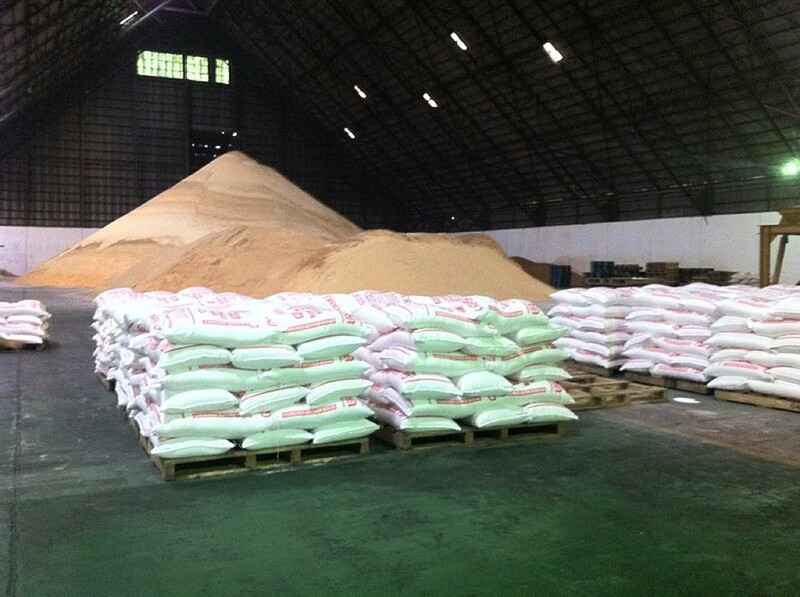 This will ensure that the CRF coating breaks down in the soil instead of in storage. This way, they can have a long efficacy period of up to a year in the ground. One of the reasons why CRFs are becoming popular is the fact that it only needs to be applied once every 9 -12 months. 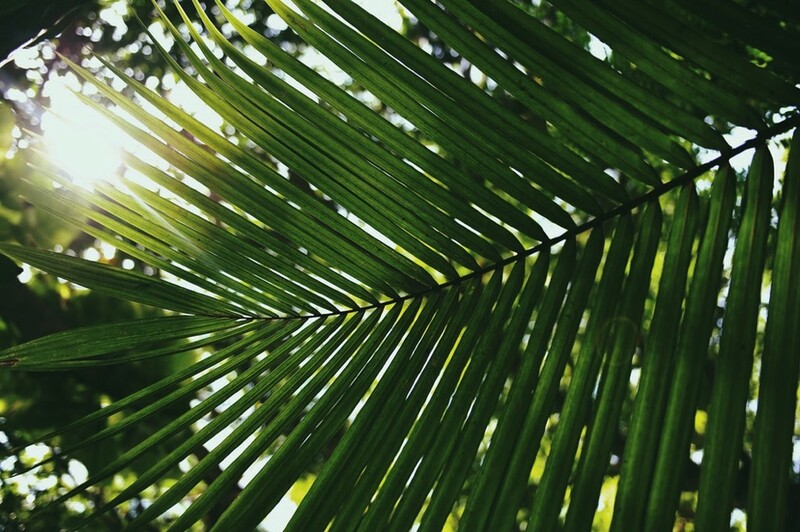 Monitor the performance of your oil palms to see if you need to delay or bring forward application time. 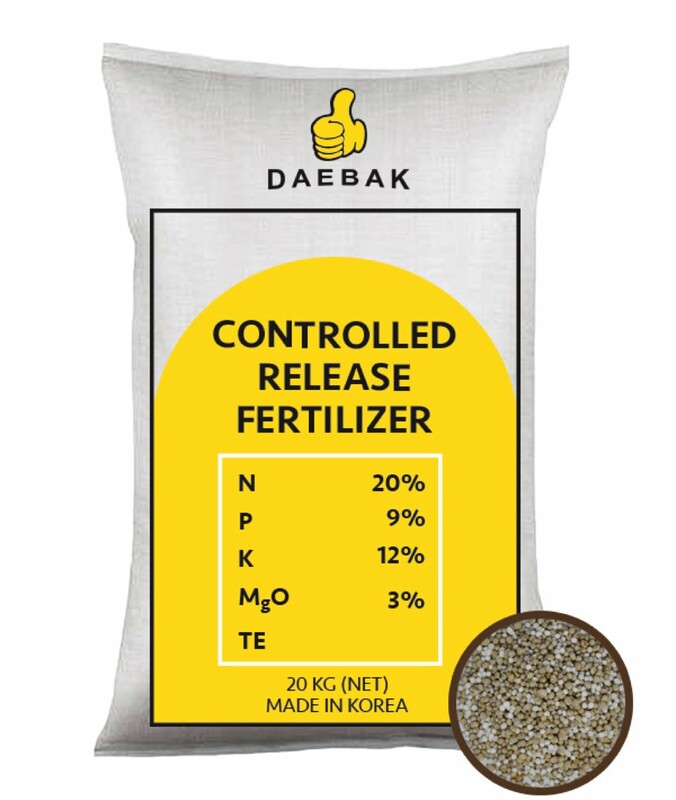 The great thing about Daebak Controlled Release Fertilizersis that it can be applied at any time of the year. 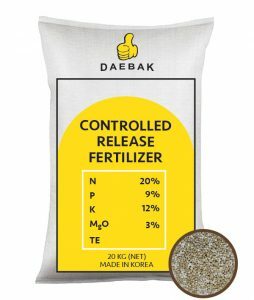 Since the main factors affecting release are microbial activity and temperature, rain doesn’t play a role and you can apply this fertilizer in dry or rainy seasons.